As you may know, before Christmas I announced that I had officially become a Rainbow Club Shoes & Bag Stockist. To say I’m excited about this is an understatement! 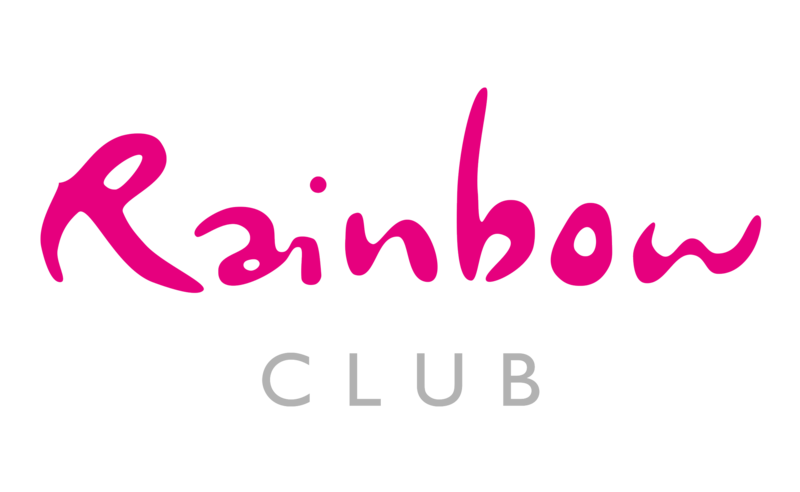 Rainbow Club originally started out as a bridal shoe company, however they soon grew & developed! They now offer shoes & bags in a huge variety of styles either in ivory or to be hand dyed in a colour of your choice. The shoes come in a variety of heel heights, half sizes & include an extra wide fitting range too. I have a swatch book with 280 colour samples to choose from; ensuring that we get the perfect match for your chosen outfit. So how it works….if you pop into my studio, I have several styles already in that you can try on, alternatively you can look through the catalogue. 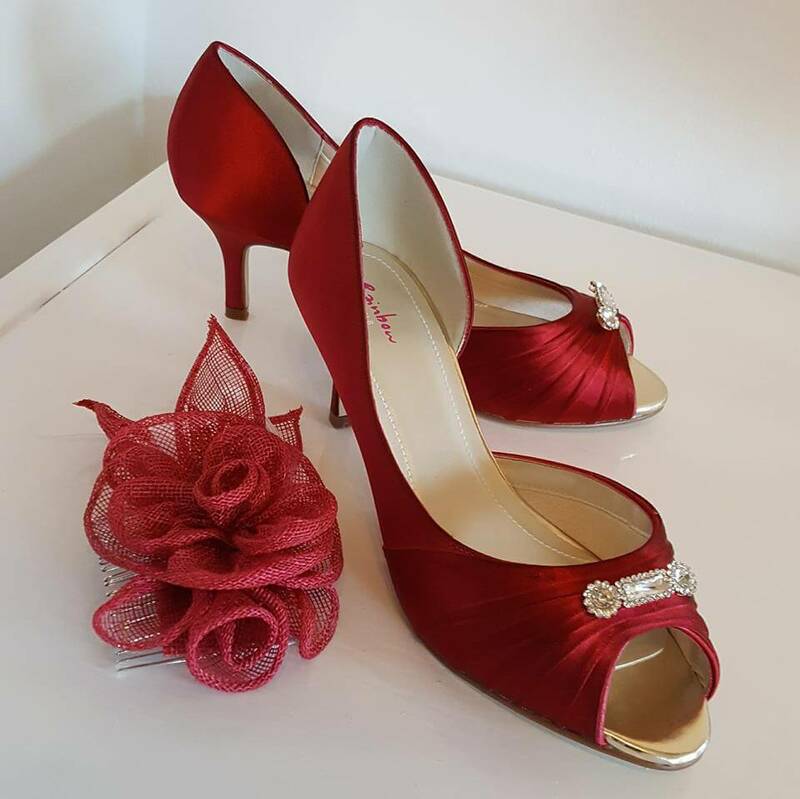 I will then order in the shoes in standard ivory satin for you to try; once you have confirmed which pair you like & what colour you want them dyed, I then send them back to be dyed. Once ordered the shoes are with me within a week. And once the shoes are back at the factory, they then take 10 days to dye. So I do suggest you leave at least a month to ensure we have time to get the right shoes in stock & perfect for you. And of course, once you have ordered your bag & shoes…..I can then get making on the perfect hat or fascinator to compliment your whole outfit! Katie Vale Designs is officially the One Stop Shop for all your Mother of the Bride or Ladies Day Accessories. Whatever occasion, whatever style, I can make sure you are dressed perfectly! This entry was posted in General News and tagged Ascot, Asymmetrical, bag#, bright, colour, Duchess of Cambridge, dyed, Fascinator, fashion, For sale, handbag, Hat, Hat of the Week, hats, headwear, Kate Middleton, Ladie's Day, milliner, Millinery, Mother of the Bride, Race, Rainbow Club, shoes, Spring, Summer, Wedding, winter by Katie Vale. Bookmark the permalink.